Student is expected to cooperate on the parallelization of this newly developed implementation and/or on a performance testing for simple general nanotube model cases. Message Passing Interface (MPI) will be used as the primary tool to parallelize the code. The aim of this work is to implement MPI parallelization to enable highly accurate calculations for the band structures of nanotubes on distributed nodes, with distributed memory. The current code is limited to shared memory, and distribution of the memory usage over the nodes would be desirable at least at the level of outer loops. On the other hand the second level parallelization in inner loops over the processors of individual nodes would certainly enhance the performance together with a combination with using threaded BLAS routines. By improving the performance of our new software we will open up new possibilities for tractable highly accurate calculations of energies and band structures for nanotubes with predictive power and with facilitated band topology whose interpretation is much more transparent than in the conventionally used one-dimensional approach. We believe that this methodology soon becomes a standard tool for in silico design and investigation in both the academic and commercial sectors. General case nanotube with helical translational symmetry. Project Mentor: Prof. Dr. Jozef Noga, DrSc. Site Co-ordinator: Mgr. Lukáš Demovič, PhD. The student will familiarize himself with MPI programming and testing, as well as with ideas of efficient implementation of complex tensor-contraction based HPC applications. A basic understanding of treating the translationally periodic systems in physics will be gained along with the detailed knowledge of profiling tools and parallelization techniques. Basic knowledge of MPI and Fortran. 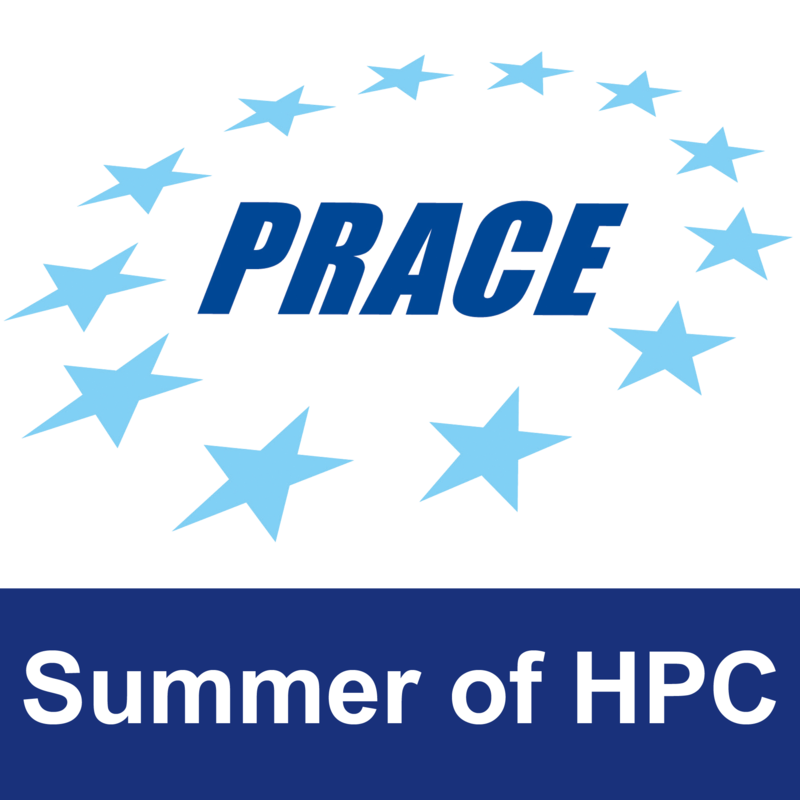 BLAS libraries and other HPC tools, knowledge of C/C++. Weeks 1-3: training; profiling of the software and design simple MPI implementation, Deliver Plan at the end of week 3. The resulting code will be capable of successfully and more efficiently completing the electronic structure calculations of nanotubes with a much simplified and transparent topology of the band structure. A more efficient implementation with the hybrid model using both MPI and Open Multi-Processing (OpenMP). The student will need access to Fortran and a C++ compiler as well as MPI and OpenMP environment which can be provided by the host CC SAS.